In our backyard homestead we enjoy the structure and utility of our raised garden beds. 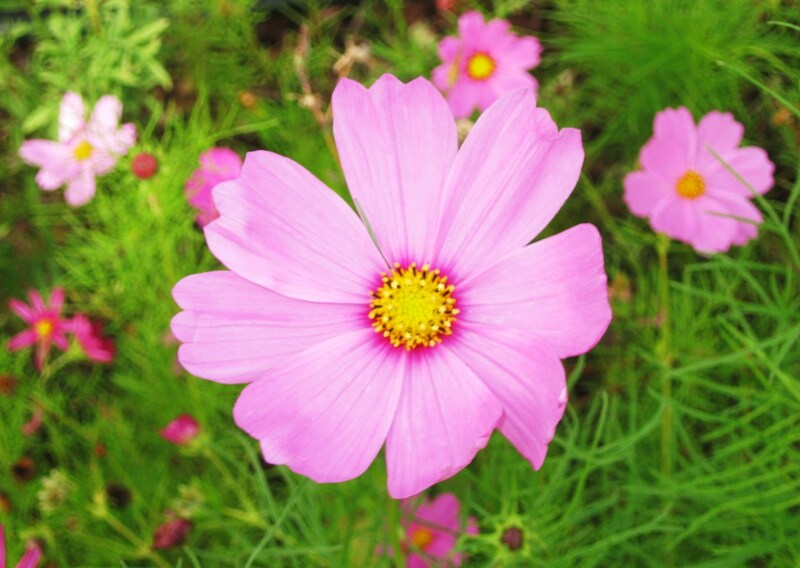 We enjoy the ease of planting and weeding and the ability to control the quality of the soil. These raised beds allow us to extend our short growing season. Our backyard vegetable harvest has been very bountiful. Our efforts have been successful and we are one baby step closer to life’s independence. 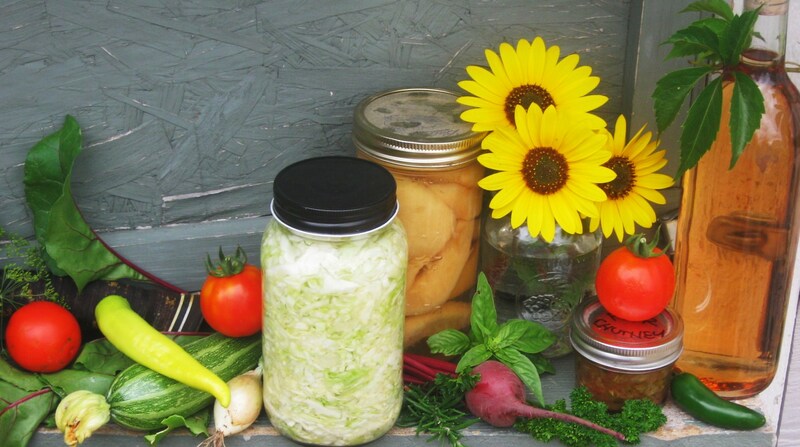 Today, I was thinking, what it would be like to not be dependent on what we grew, but what we could forage instead…. I made a challenge to myself. I would take time to learn more about the wild edibles growing in our yard and the area in which we live. Since I like creating recipes and love to cook, I will learn to prepare them as well. So I made my first foraged salad. It was a quick, easy recipe to make. Not only was it tasty but satisfying in spirit as well. All of the wild edibles were picked in our backyard. The salad I made included rose hips, dandelion leaves and flax flower petals. 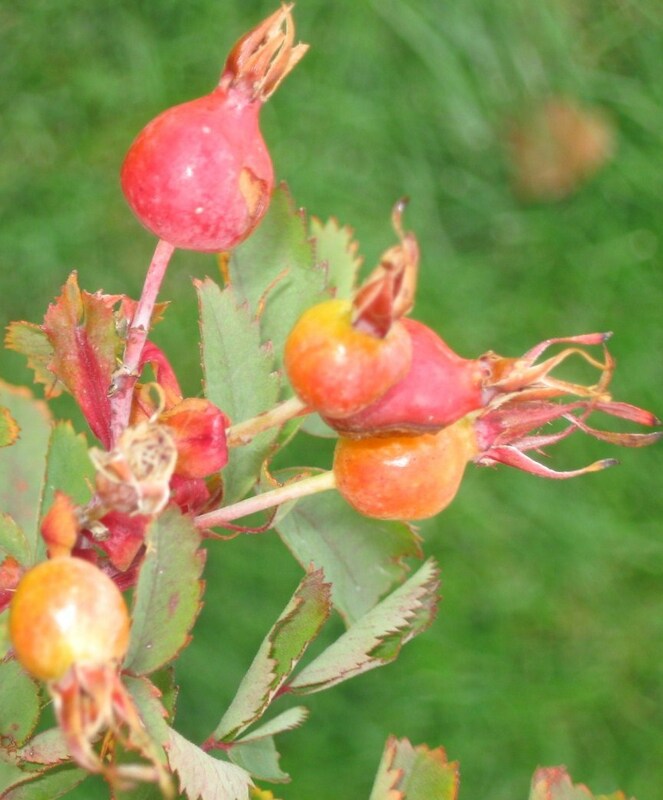 It took a while to peel the pulp of the rose hips and separate it from the seed pods. However, it was well worth the effort as the pulp had a nice sweet taste of wintered apples. The flax petals were honey-sweet which helped offset the slight bitterness in the tender young dandelion leaves. I am looking forward to learning how to forage, identify and prepare the wild edibles growing around us. I hope to post future recipes and experiences as I learn and experiment with a bit of the wild.